DACA, or Deferred Action for Childhood Arrivals, was rescinded by President Donald Trump last year but is finding pushback as legal challenges proceed. In the meantime DACA students are left with uncertainty, confusion and their legal statuses in limbo. As of Sept. 5, 2017 Trump put a six-month moratorium on DACA enabling those with DACA status to stay temporarily in America but no new applications would be processed after Oct. 5. Under the administration’s plan, permits that expired after March 5, 2018 could not be renewed. Trump’s intent was to end the program and deport DACA recipients. In January 2018 an order by U.S. District Judge William Alsup safeguarded DACA recipients from deportation for nearly 690,000 immigrants, according to the U.S. Citizenship and Immigration Services, while a legal challenge ensued. Right now, those with DACA can renew their status but no new first-time applications are being considered. 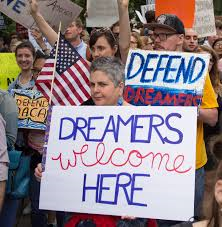 According to an article titled “Are DACA Students Still Safe to Stay?” dated April 25, 2017 in the New England Journal of Higher Education, from 2012 to 2016 the DACA program received approximately a million initial applications nationwide, of which 752,154 were successfully approved. In Nevada, according to the U.S. Citizenship and Immigration Services, there are 12,400 recipients as of September 2017. Of those, approximately 10,000 live in the Las Vegas Valley. Some of those recipients go to school at College of Southern Nevada. They face uncertainty in their futures. As students figure out their plights, CSN is helping. “CSN is inclusive and DACA students are welcome,” said Maria Marinch, executive director of Inclusive Learning and Engagement at CSN. One thing CSN does is offers a different option than FAFSA called the Alternate Need Determination Form. Based on financials DACA and undocumented students can receive scholarships. 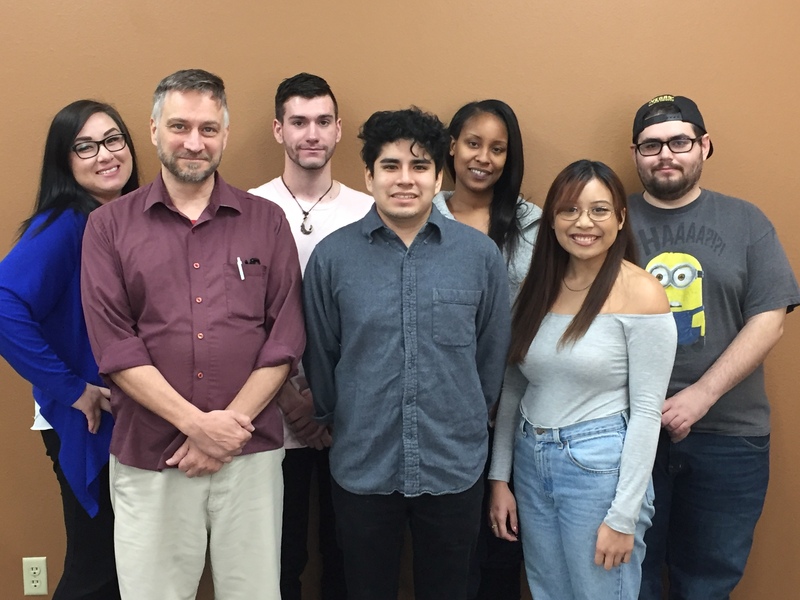 Additionally Marinch added that CSN and University of Nevada, Las Vegas offers a clinic with lawyers and volunteers to give proper information for immigrant families so they know their rights. 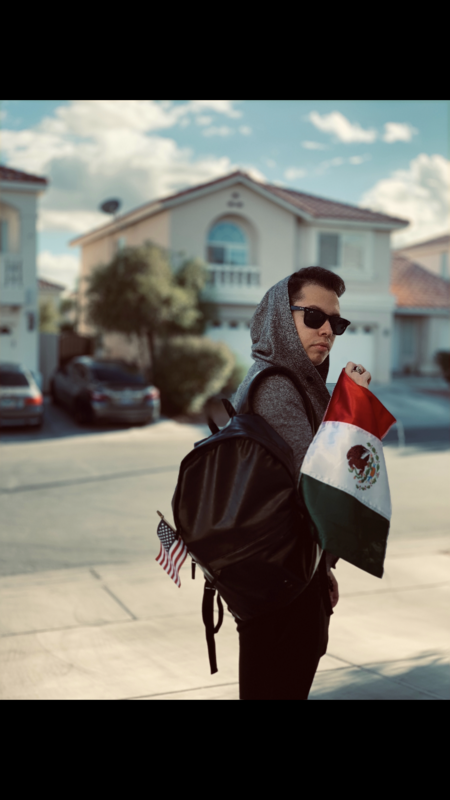 Though DACA hangs in the balance politically, recipients continue to move forward optimistically. “I know it is going to be a struggle but the way I see things being in this situation is a blessing because we have a reason to move forward and change the world,” Payro said.